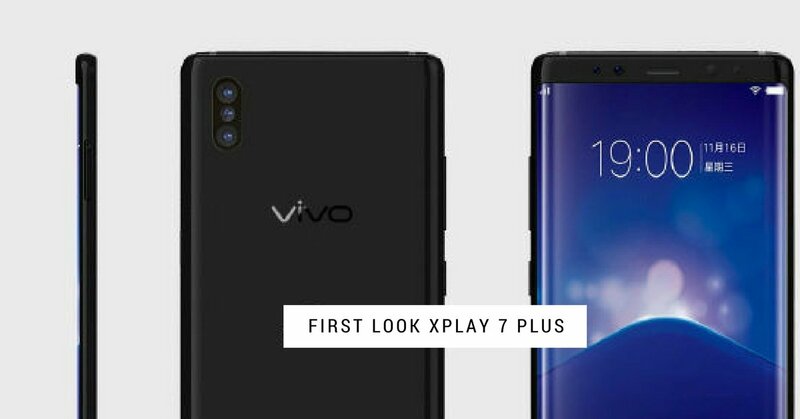 Vivo is going to launch its new killer Android phone, Vivo Xplay 7 Plus in the market. This is an upgraded version of Vivo Xplay 7. 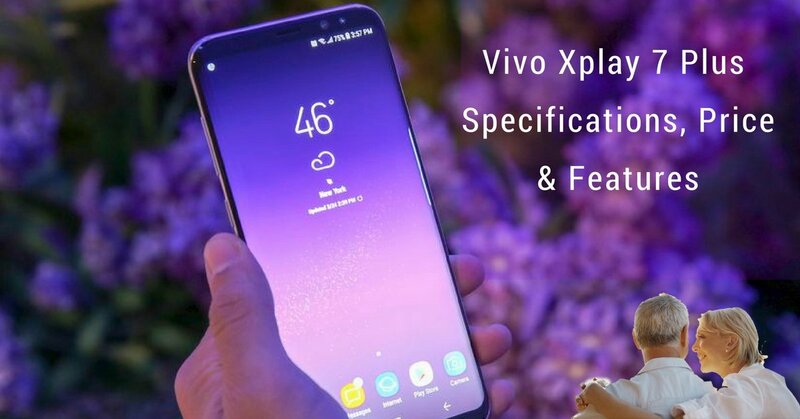 The main highlighted feature of Vivo Xplay 7 Plus is it’s under display fingerprint scanner and dual primary camera(16MP + 8MP). 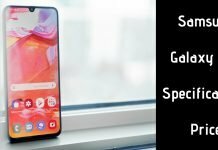 The phone looks quite similar to Samsung Galaxy S8 plus and it’s also having a metal unibody design and the body is designed in such as way that the side bezels have been cut down to provide more area. Now let us talk about the full specifications of XPlay 7PLus. It features 6.2 inches dual curved edge 18:9 aspect ratio Quad HD Super AMOLED display having 2930 x 1440 pixels support. The primary dual camera is of 16MP + 8MP while the front facing camera is of 20 MP having LED flash and HDR recording. The phone is powered up by 65 bit Octa core processor clocked at 1.8GHz frequency on Qualcomm Snapdragon 845 SoC. 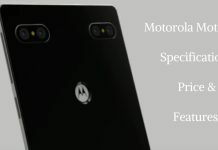 The phone will have two different variants, one will have 6GB of RAM while the another one is integrated with 8GB RAM. 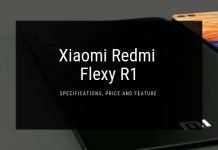 The 6GB RAM supportable version is integrated with 64GB of total memory while the 8GB variant is integrated with 128GB of total internal storage, further the total internal memory can be expanded upto 256 GB via using microSD card. The 6.2 inches display is backed by non-removable 4850 mAh Li-Po battery. In stores, it will be available in two different colors golden white and black. Vivo Xplay 7 Plus is another premium mid range android smartphone of Vivo. The expected price of this device will be around 20-23K, but still, we have to wait for the final launch.